Q: How often should I change my gearbox fluid? It is advised that you change your transmission fluid every 30,000 – 40,000 kilometres or every 18,000 – 19,000 miles. Q: Things that indicate a fault with the gearbox? Most vehicles are fitted with dashboard warning lights indicating low fluid levels. You notice a leakage when the vehicle is stationary and may be leaking transmission fluid. Unusual knocking of clicking noise from the transmission. Gear selector is slipping or not staying in the chosen gear. Complete gearbox failure whereas the cars won’t go into gear and cannot be driven or move. Q: Should I have my transmission regularly checked? The gearbox and the engine are the backbones of the car and should be maintained and looked after if you want your car to last. A car is a huge investment and to protect your investment and avoid depreciation you should have a trained mechanic look over the engine and gearbox every time the car is due for a service. Engines and gearboxes require oil and fluid levels kept topped up and providing that these levels are checked regularly you should have no real issues as parts such as a gearbox and engine are built to last for around 100,000 miles depending on how the car is being driven. Q: What is typically involved in a gearbox check by a mechanic? A Diagnostic Service to check that the levels of the fluid are correct. Draining the old fluid and replacing with new fluid may resolve the issue. Testing the vehicle whilst driving and whilst parked up listening for slipping, grinding or extreme noises that determine where exactly the faults lie and what repair work is necessary. Ramp or Lift Examination – Checking that all of the components that make the gearbox function are working properly to perform their job. Parts that should be checked over should consist of. Throttle and Manual Linkage, Modulator Vacuum, Neutral Switch, Engine RPM, Transmission Mounts, U- Joints, Fluid Retention, and Electronic Control Unit. 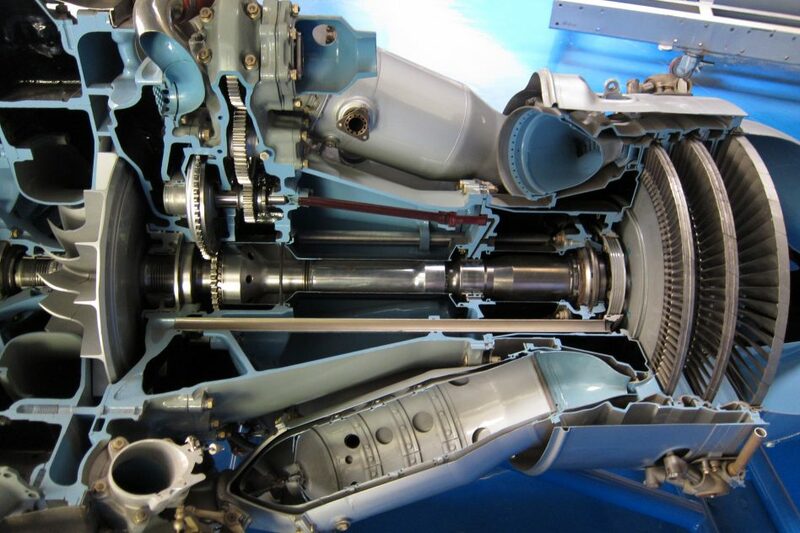 Internal Inspection – Checking for internal damage to your gearbox such as fragments or broken parts. Q: How much should you expect to pay for having your transmission checked? If parts are needed purchasing new or used will have a major impact on the price. Used parts are around 70% cheaper than new from a main dealer. Q: How long does it take to repair a gearbox? Again this will vary and depend on the diagnosis and what is involved to repair it. Minor repairs will be quicker than and major repair such as a gearbox rebuild. It also depends on how busy the mechanic is or if they can repair it themselves or need to send it away to a gearbox only specialist. If you allow a week from whenever the car is booked in that will give enough time for the repair work to be carried out, refitting if needed and tested to make sure that the fault is fixed. Q: What happens if the vehicle breaks down and can’t be driven? Breaking down is everyone’s worst nightmare especially on a busy road, carriageway or motorway. Having your vehicles transmission regularly checked will reduce the chances of you breaking down because of a gearbox fault. If worst case scenario you do break down due to a gearbox failure or any other reason for that matter. The correct safety precautions should be applied pulling into a safe area away from traffic. Use common sense and ring a local mobile mechanic or breakdown recovery service. Q: Do I get a warranty for the work? Depending on what work has been carried out! Most good mechanics will stand over their work and issue a receipt for the work that they did. It may be worthwhile asking if there is a warranty on any work before committing. If a gearbox is replaced a warranty will usually be given but it depends who you buy from. Manufacturers supplying new gearboxes offer a longer warranty that someone that has supplied you a reconditioned gearbox. Expect little of no warranty to be given on a second-hand gearbox so make sure that you ask all the right questions checking compatibility, codes etc and if possible see it working before buying. Try to buy from a trusted local dismantler rather than online. If you aren’t in a position to fork out on a new or reconditioned gearbox and have no other choice than to buy second-hand but are still concerned about how long it will last, there are independent companies that offer extended warranties to cover big expensive parts such as engines and gearboxes. Be aware that they are renowned for being quite expensive and you might want to clarify or check the small print in the agreement that all of the transmission parts are covered. Insurance and warranty agreements create these lengthy word documents full of confusing information that no one could be bothered reading so be careful. Q: Can the weather or driving conditions affect the life expectancy of the transmission? Yes extreme weather conditions and driving conditions have an impact! It is important that you take your vehicle out on a long run to allow the engine and gearbox to warm up properly as driving short distances or if the car isn’t used that much makes the main parts work harder and causes strain on the mechanics which will have a knock-on effect on how long the parts will last. Q: What is scanning the transmission and how important is it? Diagnostic machines have become an extremely important part of a mechanics and garages job. Not only do they save time to pinpoint the fault but because of the technology in cars nowadays it increases the accuracy of the problem. The mechanic still needs to use their expertise and experience to exactly drill down to the exact fault as the computer will give a code that relates to the area of the fault. See below example. Q: If you are told that your gears are slipping what does it really mean? It means that the car will attempts to move from a parked or stationary position but the vehicle barely moves if not at all. In summery try and look your gearbox, be aware of reddish / pinkish puddles under your car. This is a sure sign that your car is leaking transmission fluid. Get in contact with a trained mechanic to ascertain if the car can be driven or require towing to the garage for repairs. It is not advised to drive any vehicle with a transmission leak as it will affect the functionality and performance of the transmission and is dangerous to yourself, your passengers and other road users. When you are under the bonnet doing your regular checks, make sure that the transmission fluid is at the correct levels make sure that the colour is bright red. If it isn’t, have your car booked in to have the old fluid drained and refilled. These regular checks will save you serious costs in the future and will make your parts last longer.